We're back! 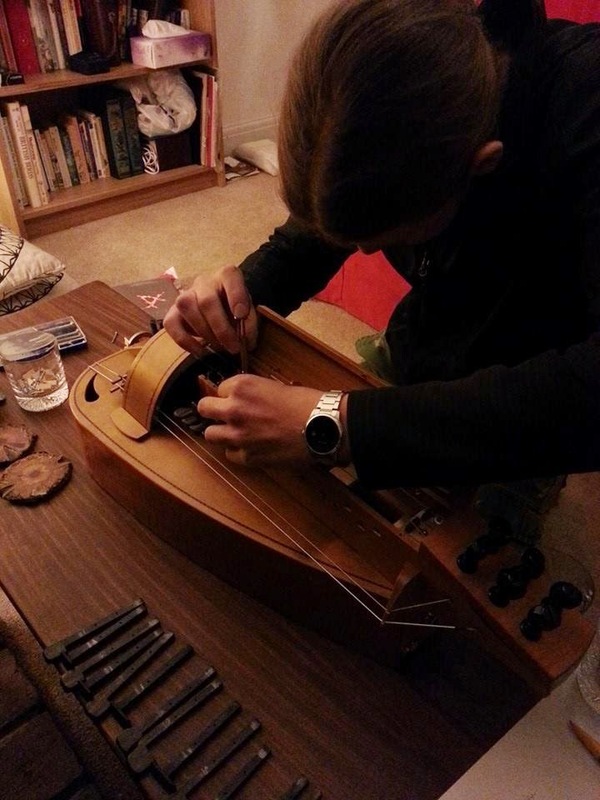 Although the climate here in England is necessitating some slightly extreme instrument maintenance. 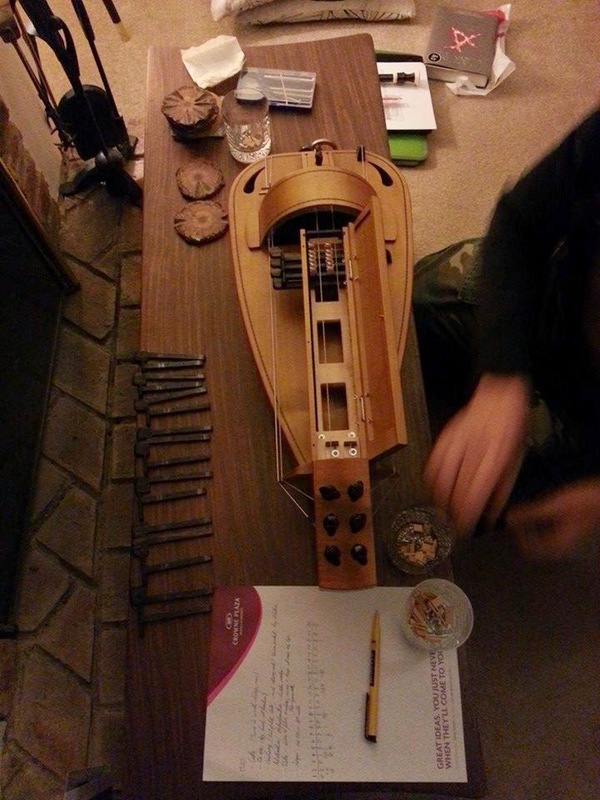 Here Dylan is correcting the fit of the hurdy gurdy keys to prevent them from sticking. Hopefully the fiddly work will be worth it and Minerva's Tower will be able to take to the packed Christmas-time streets of York for some festive busking once the university semester has finished.